Deadline is reporting that Kevin From Work’s Punam Patel will star as a series regular opposite Kenan Thompson (SNL) and Andy Garcia (Ballers) in The Kenan Show, NBC’s upcoming single-camera comedy pilot from Universal TV. Formerly known as Saving Kenan, The Kenan Show centers on a newly widowed dad (Thompson) determined to be everything for his kids while begrudgingly letting his persistent father-in-law, Percy (Garcia), a retired police officer, become more involved in their lives. 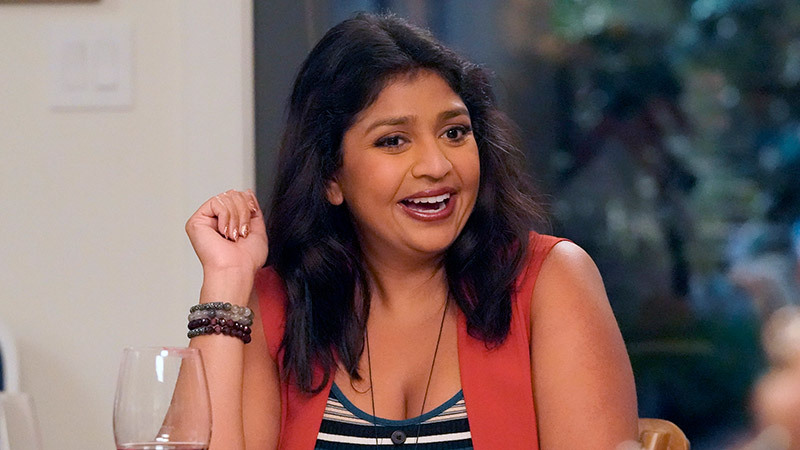 Patel, whose credits also include Return of the Mac, Alone Together, Adam Ruins Everything, and the upcoming Rim of the World, will play Kenan’s loyal friend and co-worker Erica. The Kenan Show pilot is written by Jackie Clarke (Superstore) and directed by Chris Rock (Head of State), who will both executive produce alongside Thompson. Lorne Michaels and Andrew Singer will also serve as executive producers. Universal Television will produce in association with Michaels’ Broadway Video.